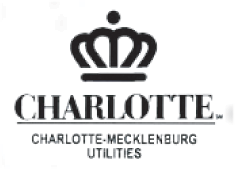 Charlotte-Mecklenburg Utilities recognizes industries for their environmental stewardship. 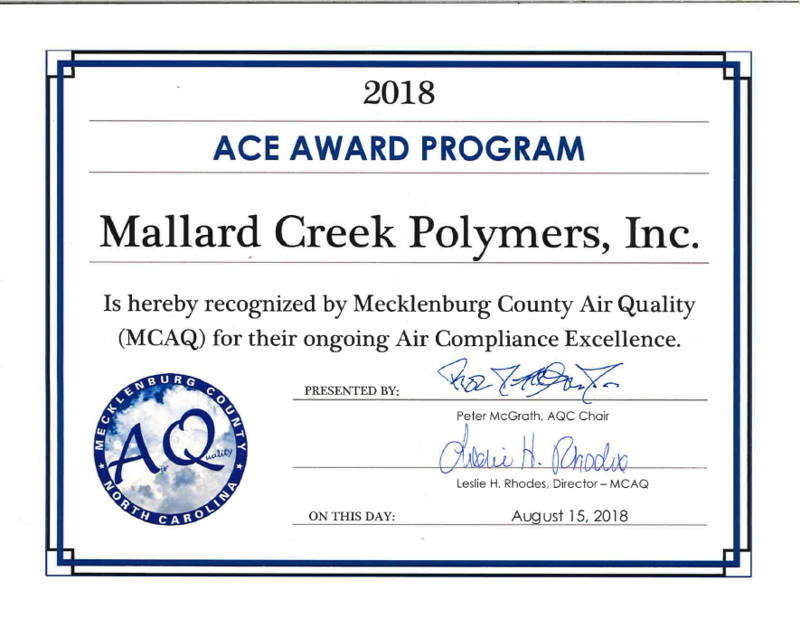 The recipients of these awards have complied with their permit requirements, cooperated fully and taken a proactive and innovative approach to protecting the quality of our water. 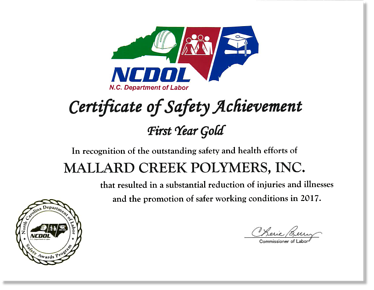 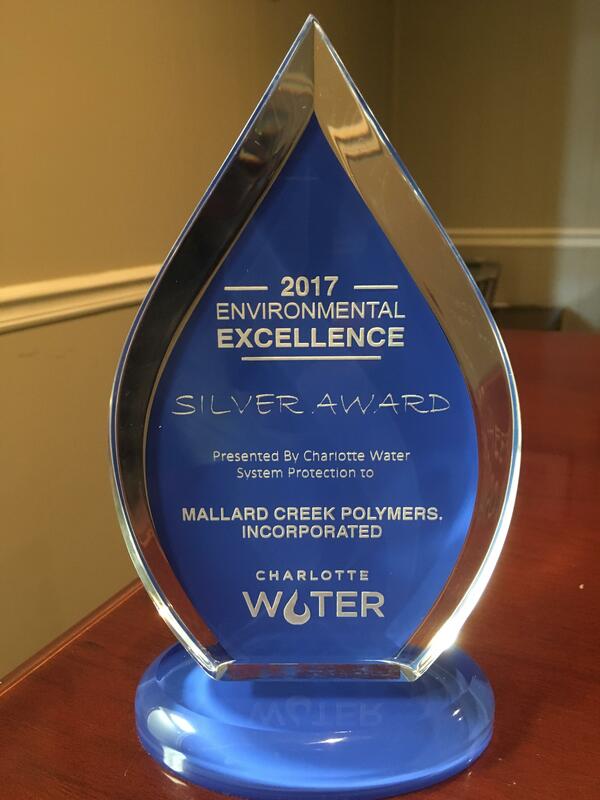 Charlotte-Mecklenburg Utilities is committed to protecting the environment by providing clean water for a healthy community and recognizes industries in the community that consistently excel in their commitment to the environment.